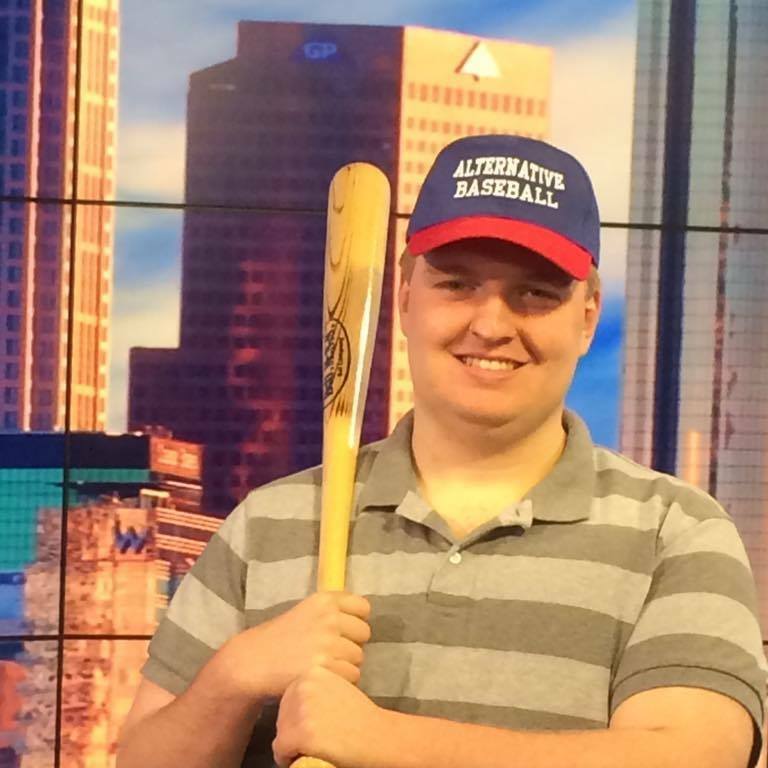 Taylor Duncan, diagnosed with autism at the age of 4, is the founder/National Commissioner/CEO of Alternative Baseball. He is also a youth baseball umpire for Atlanta International Umpires, and is an aspiring motivational speaker. Duncan has completed comprehensive umpire training through Atlanta International Umpires, has completed a Nonprofit Management program through Kennesaw State University, and has earned the Advance Communicator Bronze (ACB) and Advance Leadership Bronze (ACB) awards through Toastmasters International. For more information, please visit www.taylorcduncan.com.